Germany - The standard interface for the machine tool industry, Umati (universal machine tool interface) is getting immense interest, chalking up international recognition. 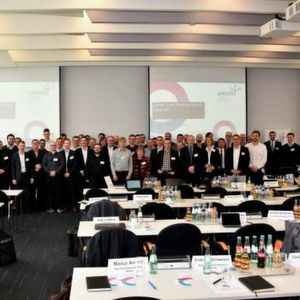 The German Machine Tool Builders' Association VDW says that the universal machine tool interface, Umati, has scored further major successes on becoming an internationally recognised standard interface for machine tool communication with higher-level IT systems. R&D Head at VDW, Dr. Alexander Broos notes: “Our newly founded OPC UA Joint Working Group (JWG) started work in mid-February,” and added: “We have also succeeded in encouraging two other well-known control manufacturers to come on board: B&R Automation from Austria and Mitsubishi Electric from Japan." The involvement and support of the control manufacturers is logical as their customers are increasingly asking for a manufacturer-independent standard that enables them to read their data for processing in a uniform data format. The internationalisation of Umati is based on the recognised industry standard OPC UA and this has also boosted its prospects. Head of Business Development CNC Systems Peter Berens at Bosch Rexroth says: “Bosch Rexroth expressly welcomes and supports the standardisation.” He adds that his company is actively participating in the design of Umati and has integrated it in its MTX CNC system. Mitsubishi Electric Europe's Senior Advisor and Global Key Account CNC Michael Marzluff notes that Mitsubishi also partipiated in the initiative after VDW decided to go international with its OPC UA-based standardisation approach for Umati. Marzluff added that contributing to Umati is also good for the control providers' image. Uwe-Armin Ruttkamp, Head of Machine Tool Systems from Siemens confirms: "VDW's Umati is important for us because it defines the content of typical applications in the machine tool industry and also reflects the openness and flexibility of our product range." A major demonstration installation applying Umati among the international partners has been planned for EMO Hannover 2019 in September, VDW says and adds that there is still a lot to do. The OPC UA specification for machine tools has to be available by then, while necessary prerequisites and adaptations must also be in place in the participants' machines and controls. 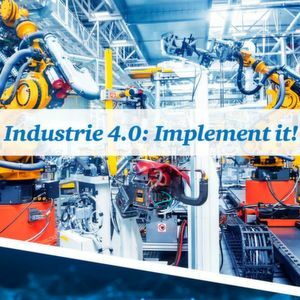 The first-use cases will then be showcased in Hannover. In the meantime, 130 employees from 60 companies in twelve countries have registered to participate in the JWG. The control manufacturers, for their part, are certainly ready. Beckhoff Automation will be demonstrating live at EMO Hannover at its booth – connecting several of the company's machines using the Umati interface. 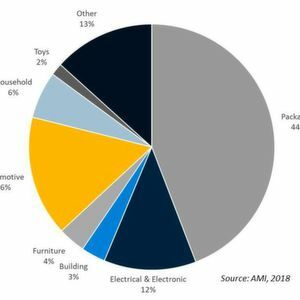 Injection moulding: thriving or surviving?